The 2019 Grant Round is now open! The Schuylkill River Restoration Fund provides grants to government agencies and non-profit organizations for projects that improve the quality of water in the watershed. The grants focus on three major sources of pollution: stormwater run-off, agricultural pollution and abandoned mine drainage. The Restoration Fund is an annual grant program that begins each year in January with funding typically being awarded in May or June. Interested applicants are encouraged to contact the Schuylkill River Greenways to discuss potential projects and determine eligibility. Full grant program guidelines are below. 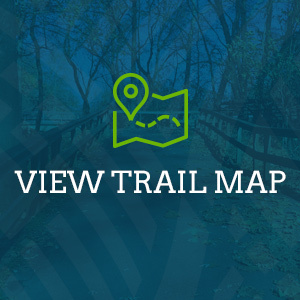 The fund was created in 2006 through a unique public/private partnership between Exelon Nuclear, the Delaware River Basin Commission and the Schuylkill River Greenways National Heritage Area. In October 2018, Schuylkill River Restoration Fund grant awards totaling $378,671 were given to nine projects that will improve water quality in the Schuylkill River and its tributaries. The grants were awarded to six projects that will focus on stormwater runoff, abandoned mine drainage and agricultural pollution. Also awarded were three land transaction grants that will help preserve critical open space. Since being established in 2006, the fund has distributed over $3.6 million–and leveraged another $5 million–for more than 100 projects that protect and restore the Schuylkill River. 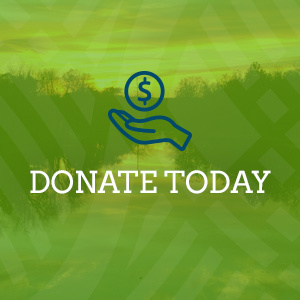 The Schuylkill River Restoration Fund is funded through public/private partnerships and relies on donations from numerous organizations and individuals. Click here to donate to the fund. What are Land Transaction Assistance Grants? 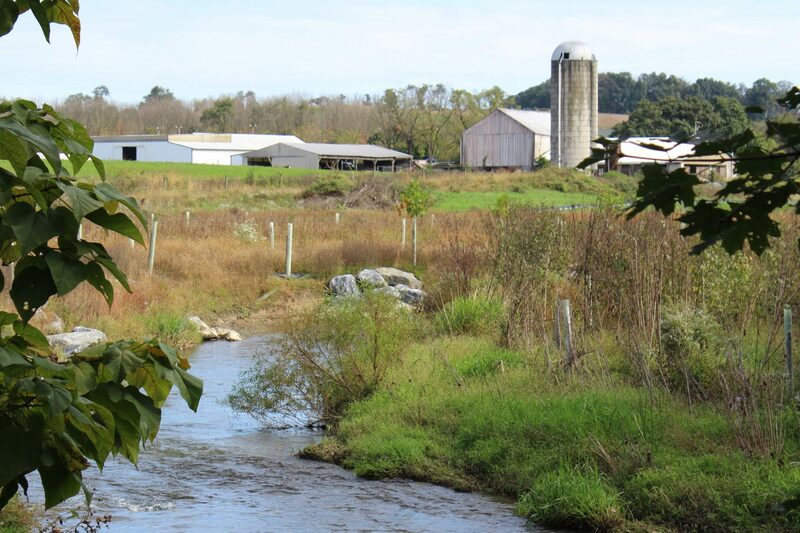 The Schuylkill River Restoration Fund offers matching grants of up to $4,000 per project to assist with transaction costs for permanent land protection projects (conservation easements, full fee acquisitions, donations) within the Schuylkill River watershed. These grants are intended to facilitate the protection of high priority lands for water quality and habitat protection. See grant guidelines above for more details.